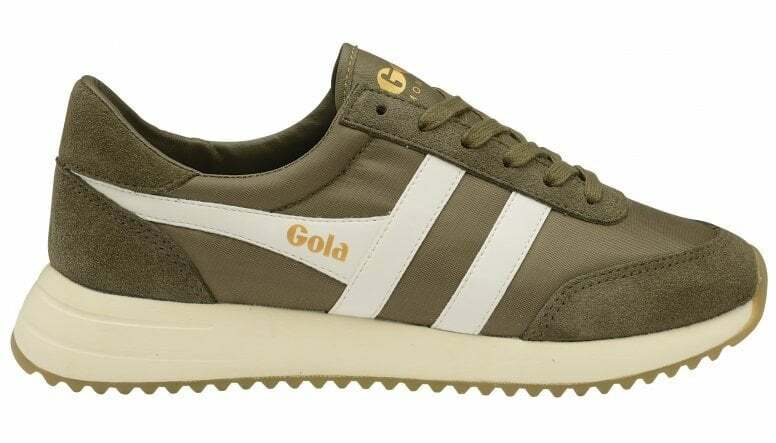 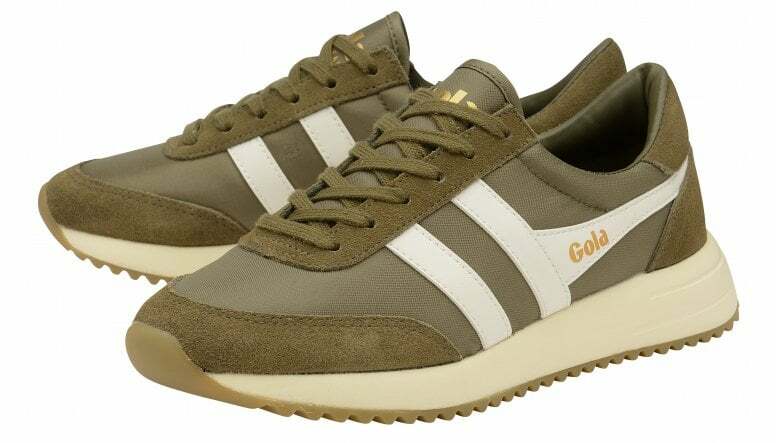 Gola Classics introduces Montreal, a fashion silhouette which combines a classic jogger shape with modern materials. 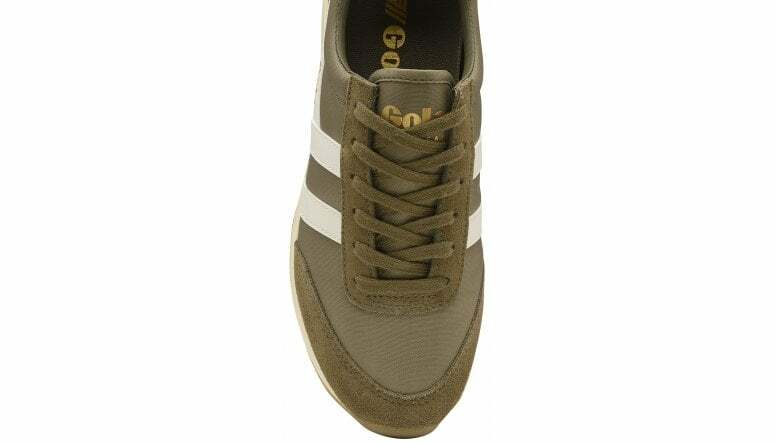 This women’s khaki trainer features a nylon and suede upper, a contrast colour wingflash and a super lightweight phylon sole unit. 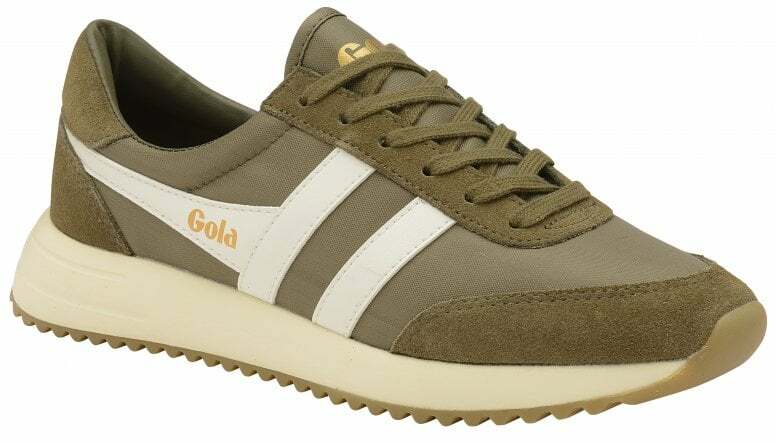 Gola women’s Montreal is completed with the iconic Gola branding to the wingflash and tongue. 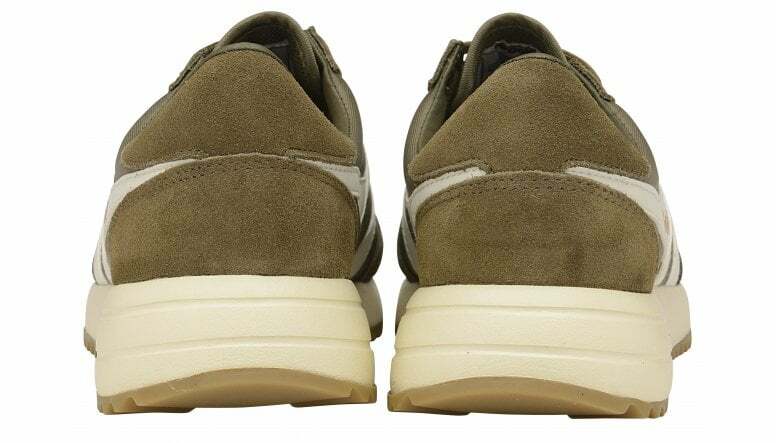 This relaxed silhouette is a wardrobe essential for the season.